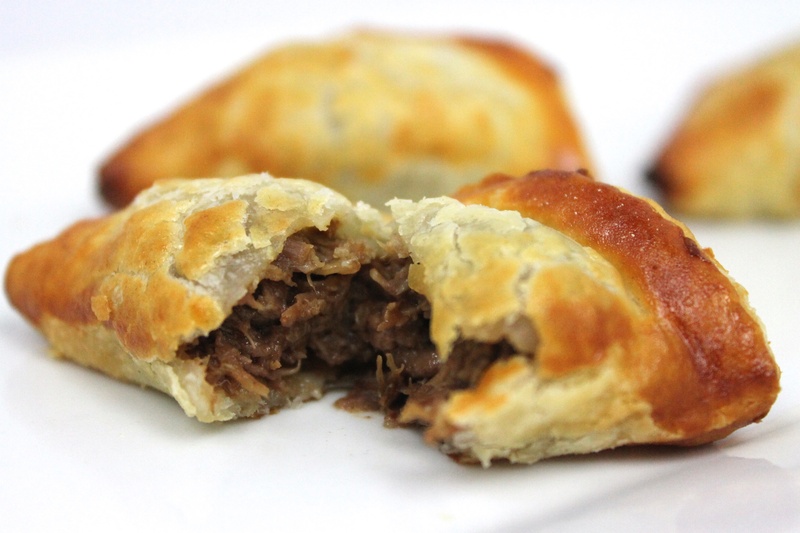 Slow cooked short ribs with carrots, celery, onions, garlic, & rosemary combined with aged Roquefort wrapped in our delicate and tasty puff pastry dough. 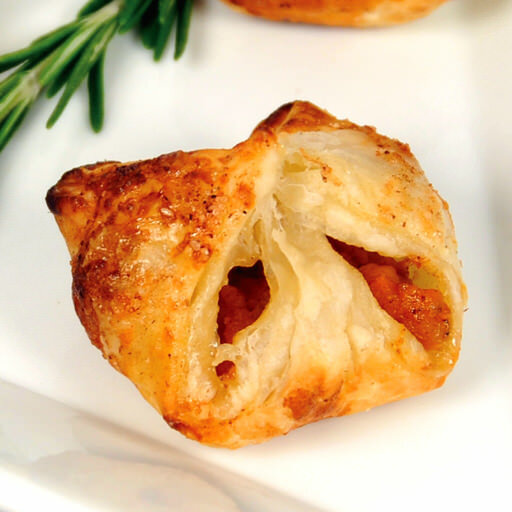 A classic chicken Parmesan combined with mozzarella cheese, olive oil, & garlic wrapped in puff pastry and topped with Parmesan cheese & fresh parsley. 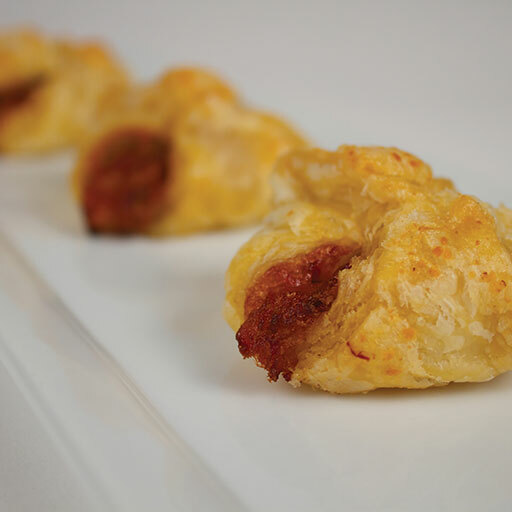 Spanish style chorizo sausage paired with smoked gouda, layered into our puff pastry. 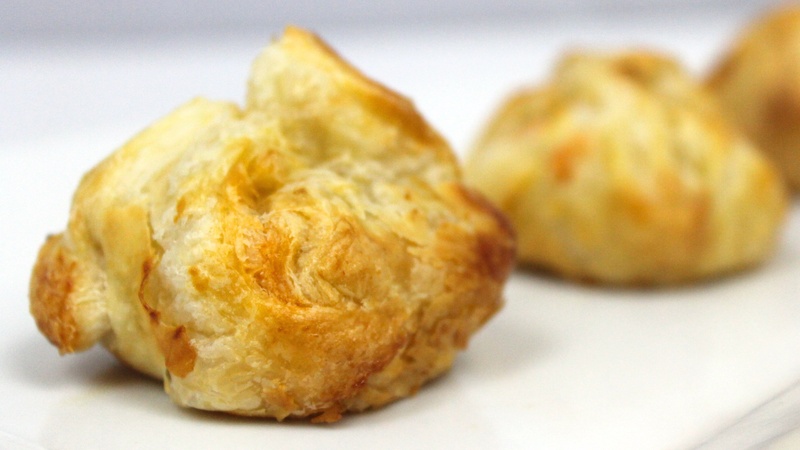 Lean corned beef, crisp sauerkraut, and imported aged Swiss cheese topped with spicy mustard & Russian dressing and layered into our puff pastry. 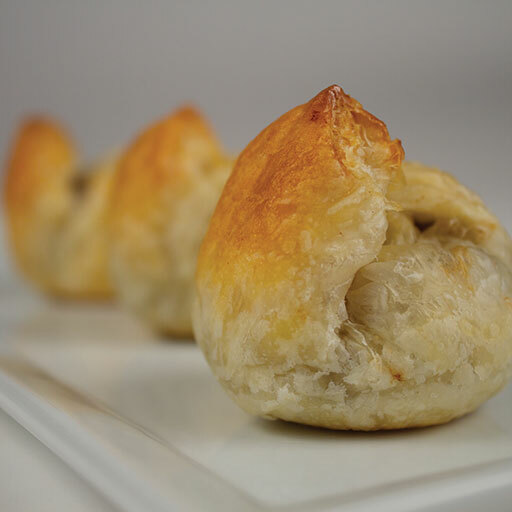 Tender pieces of marinated chicken with our traditional mushroom duxelle, wrapped in our elegant puff pastry. 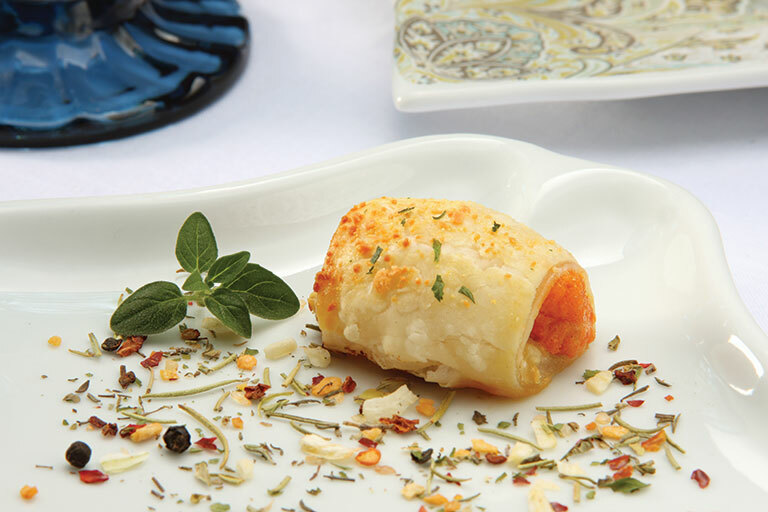 Tender pieces of chicken blended with a honey-dijon mustard, layered into our puff pastry and coated with poppy seeds. 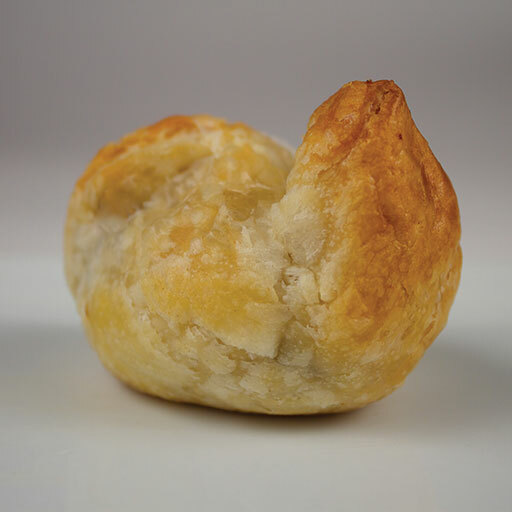 A refined revival of a Parisian-inspired classic: Layers of flaky puff pastry surround a roulade of paillard chicken, imported baby Swiss cheese, black forest ham, and finished with a chablis cream sauce. 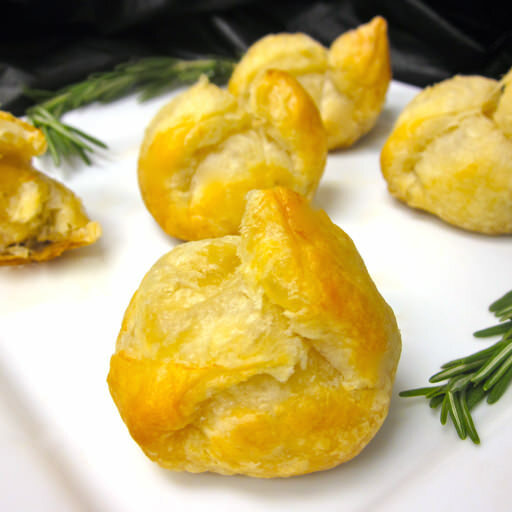 A savory piece of beef tenderloin accented with mushroom duxelle and encased in a French style puff pastry. 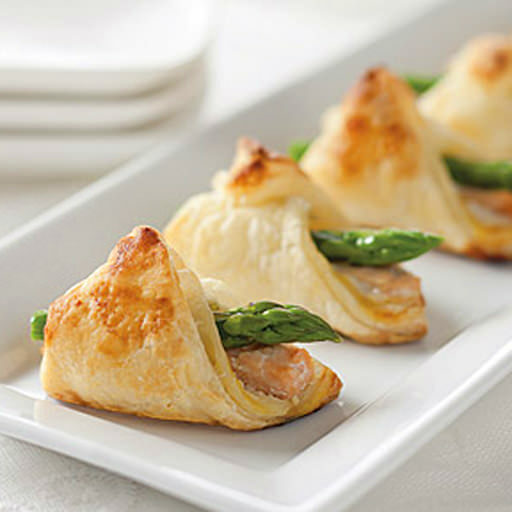 Layers of puff pastry engulf poached Atlantic salmon kissed with a hint of lemon and sauteed asparagus tips, finished off with a fusion of honey mustard and white wine laden Dijon mustard. 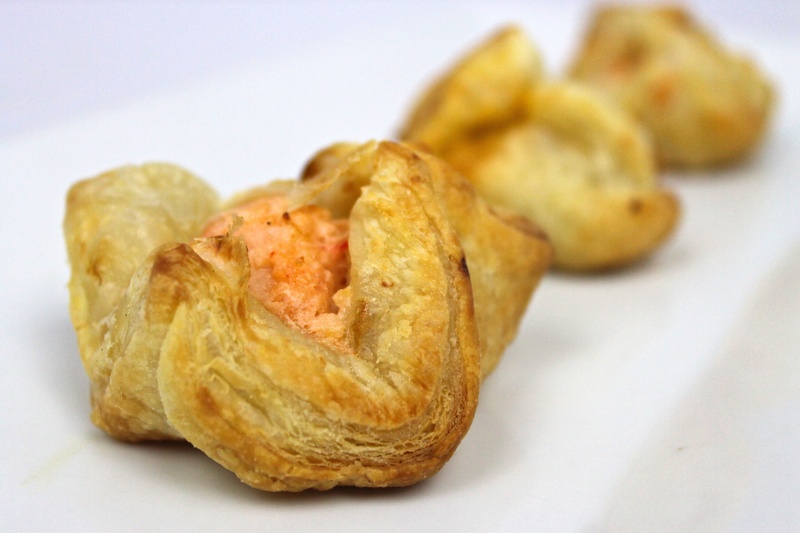 Creamy lobster newburg sauce with a hint of sherry and Maine lobster meat, layered into our puff pastry. 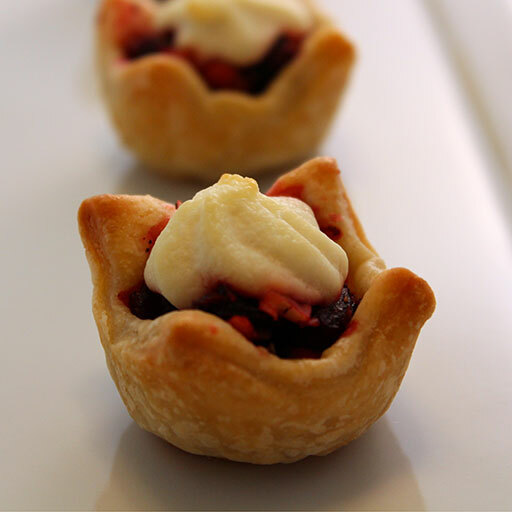 The flavors of black cherries, small batch Goat cheese and Clover honey complement each other perfectly in this splendid addition to any Spring or Summer menu. 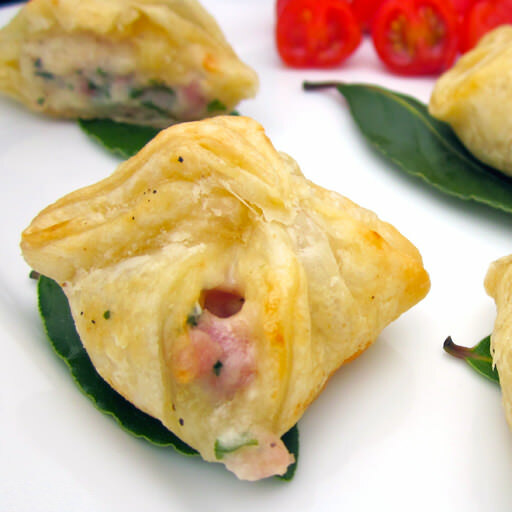 Red beets and goat cheese stacked on top of a delicate flower puff pastry. 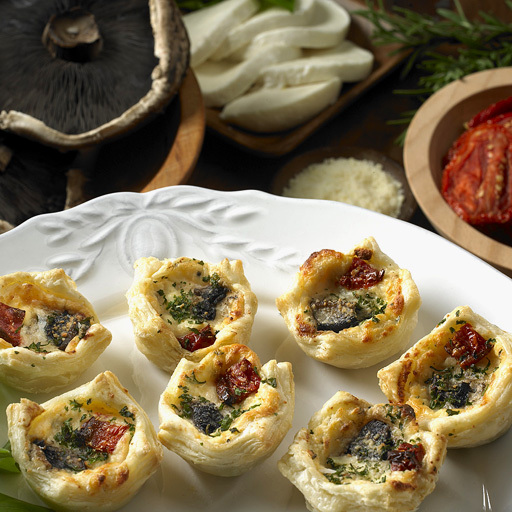 A beautiful puff pastry flower filled with portabella mushrooms, a blend of lightly seasoned ricotta and mozzarella cheese, topped with a sun-dried tomato. 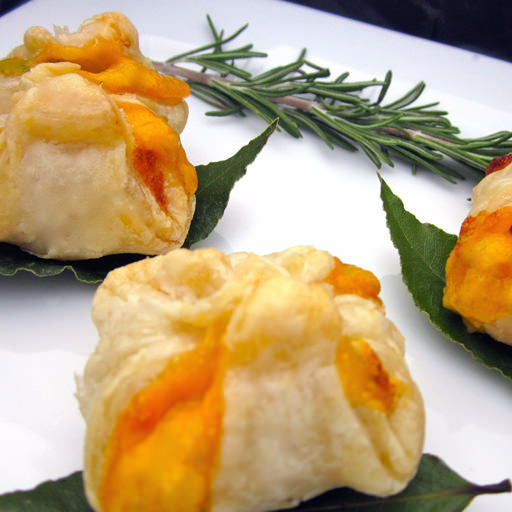 Vermont cheddar cheese in our delicate puff pastry. 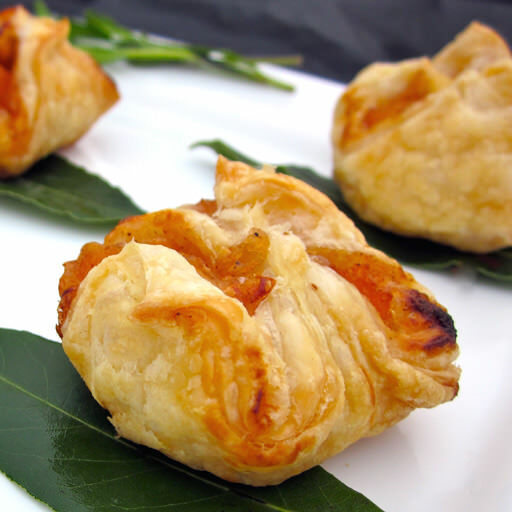 An autumnal blend of whipped sweet potatoes scented with Madagascan vanilla bean and encased in a cinnamon and sugar kissed puff pastry. 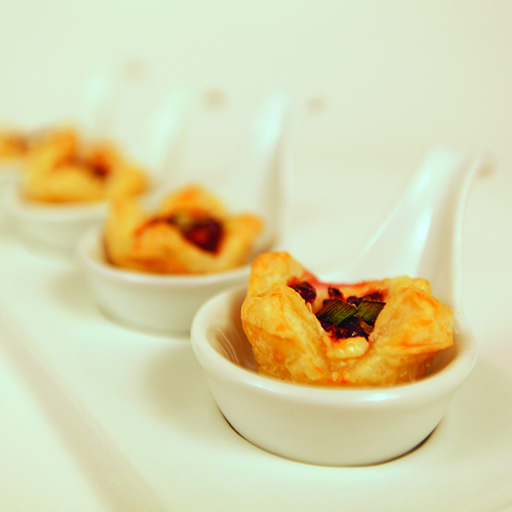 Raspberry preserves paired with creamy brie cheese and sliced almonds in our delicate puff pastry. 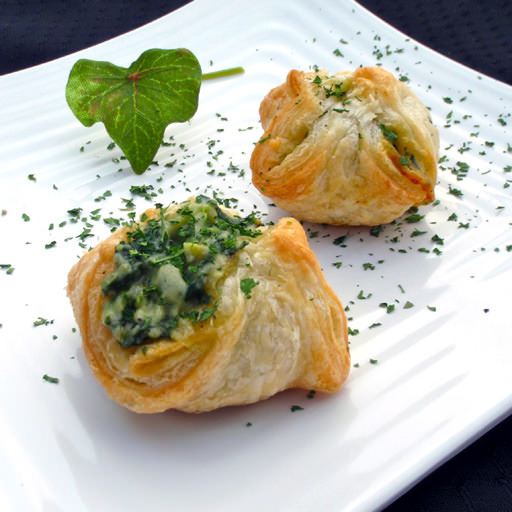 Nutty undertones of sweet Genovese basil pesto accentuate a velvety Bechamel based emulsion of sauteed baby spinach and imported Swiss cheese in our puff pastry dough. 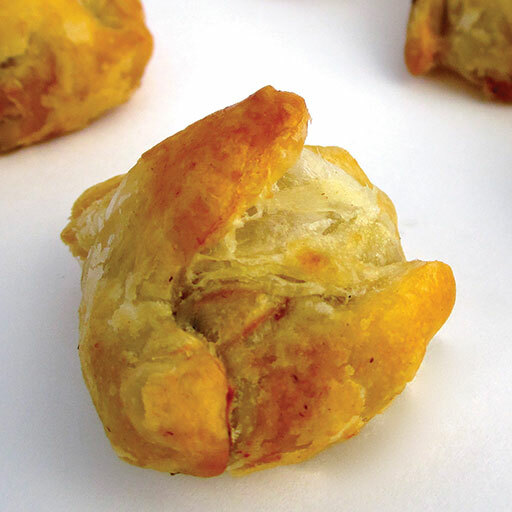 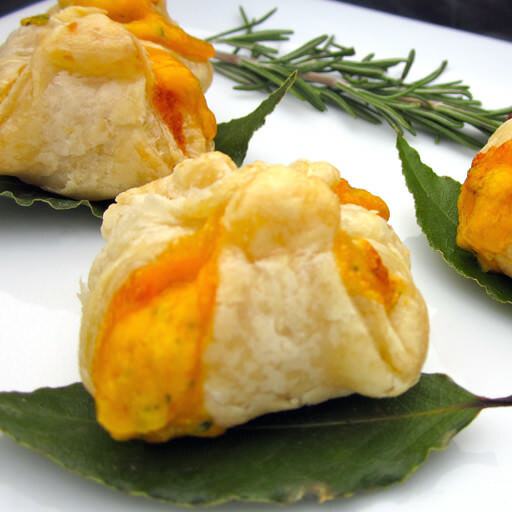 Chunks of broccoli blended with Vermont cheddar cheese in our delicate puff pastry. 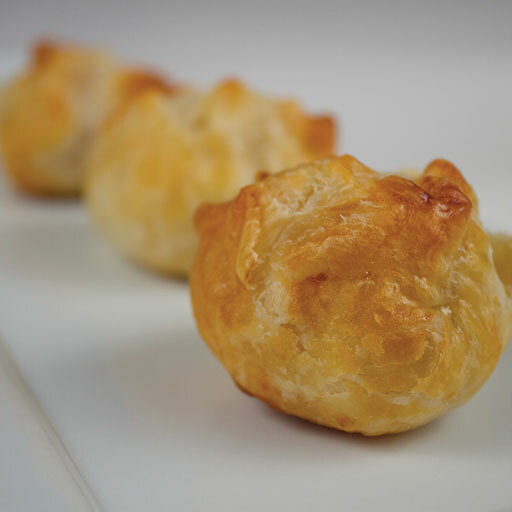 Brandied peaches paired with creamy brie cheese in our delicate puff pastry.